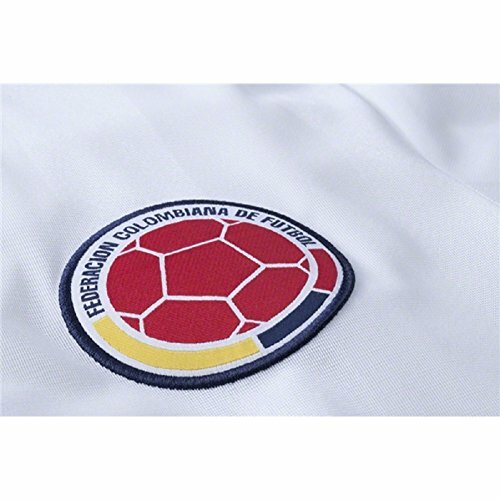 Knocking out rival after rival at the grand stage, the dominant play of los Cafeteros is back. 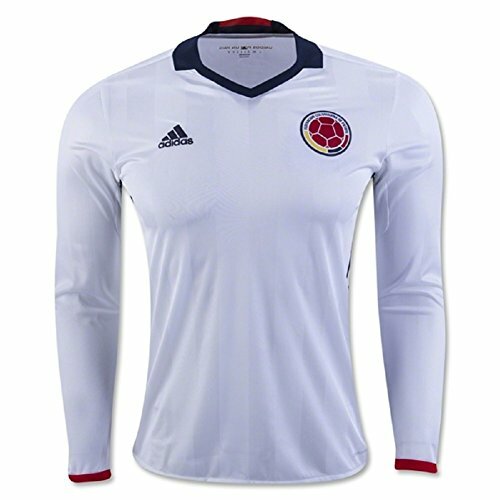 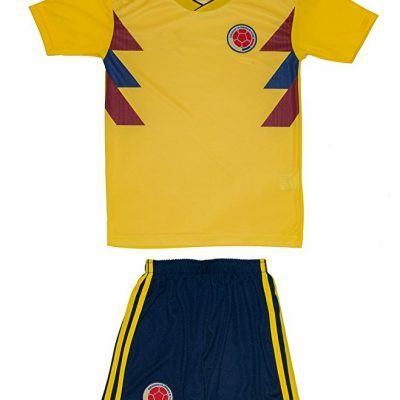 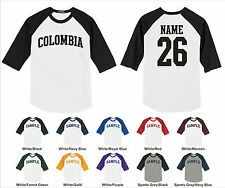 This men’s reproduction soccer jersey is a protracted sleeve version of the only Colombia wears at home. 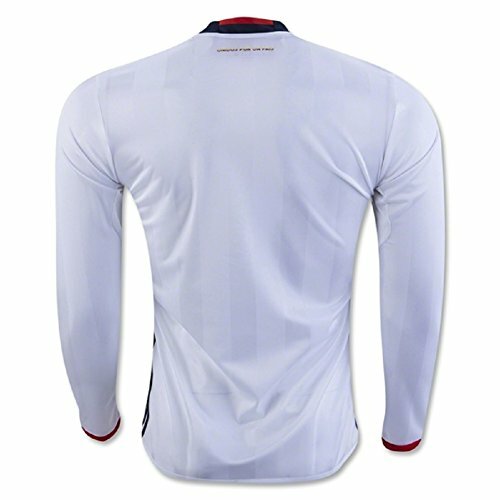 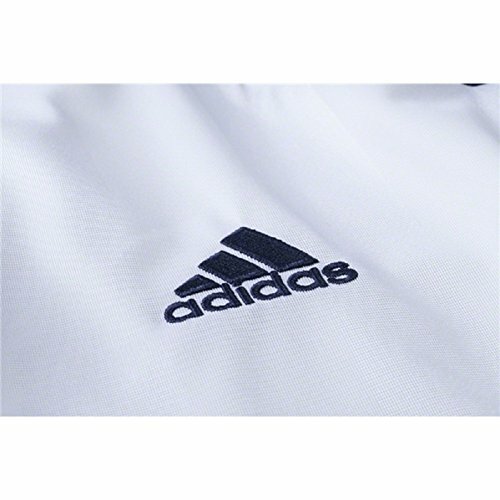 Made with breathable climacool®, it includes a team crest on front.